Can Detective Conan crack the case...while trapped in a kid's body? The Kaito Kid is infamous for his heists, but this time the master thief wants to return something: a collection of long-lost artifacts stolen by the greatest thief in Japanese history! The authorities plan to use the opportunity to nab the Kid at last, but Conan suspects his nemesis has something up his tailored sleeve. 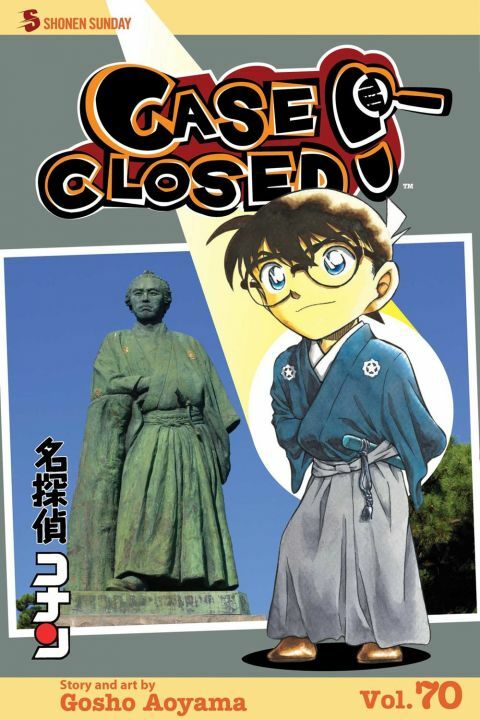 Other products for "Case Closed (Detective Boy Conan)" in "Books"
Other products for "Case Closed (Detective Boy Conan)" in "Figures"